Mr John Crabtree OBE was appointed by Her Majesty The Queen to be her representative in the West Midlands with effect from 3rd January 2017. John has a wide variety of business, community and charitable interests, predominantly in the West Midlands. Until 2003, he was senior partner of Wragge & Co (now Gowling WLG) – the leading Birmingham based international firm of solicitors. He is currently Chairman of Glenn Howells Architects, Real Estate Investors Plc, Staffline Group plc, White & Black Limited, Brandauer Holdings Limited and Finch Consulting Ltd. He is also director of Opus Restaurant & Bar, Tara Developments, SLR Management and Worcester Warriors. He is also Chairman of the Birmingham Independent Improvement Panel overseeing Birmingham City Council’s implementation of the recommendations of the Kerslake review. John is a former President of Birmingham Chamber of Commerce & Industry. He also served as a Director of Advantage West Midlands, the former regional development agency for 7 years until its abolition in 2012. In 2003, he was voted West Midlands Businessman of the year, the following year he was voted UK lawyer of the year and has received life time achievement awards from the Birmingham Law Society and in 2012, the Birmingham Post. John has also received honorary doctorates from Birmingham University and Birmingham City University. 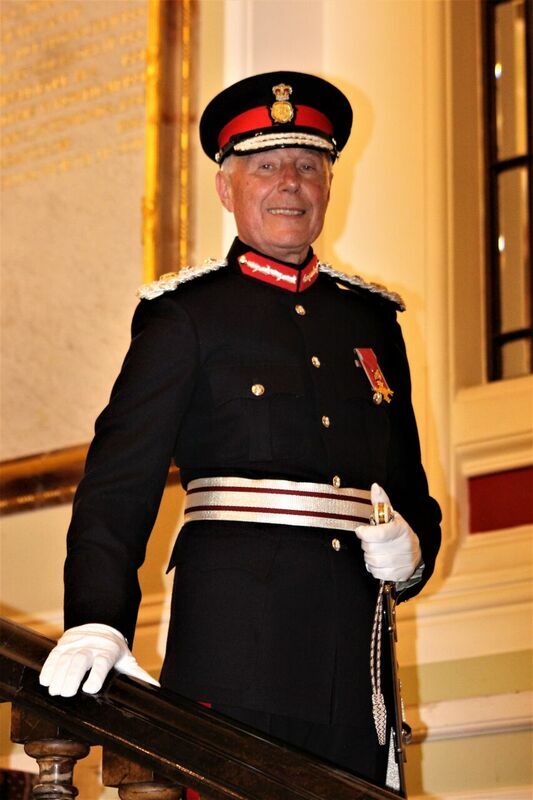 John was appointed as a Deputy Lieutenant in 2005 and he was High Sheriff of West Midlands in 2006/2007.